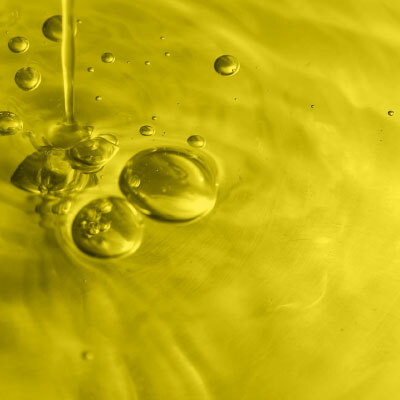 WHAT IS AUSTRALIAN EXTRA VIRGIN OLIVE OIL? 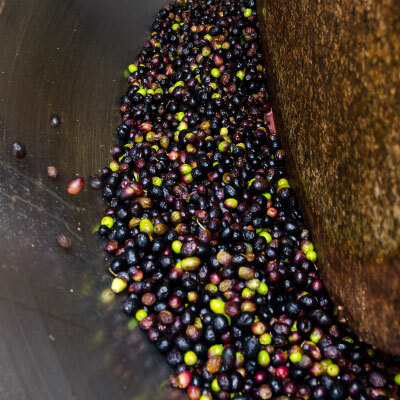 Olive farming in Australia dates back to the early 19th century, with the first documented olive groves planted near Parramatta, NSW, in 1805. 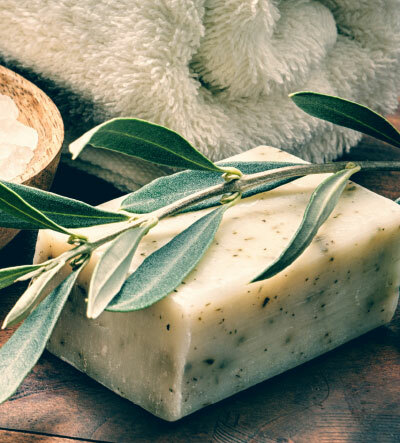 Since then Australia, with its idyllic Mediterranean climate, has led the world in producing high quality olives and olive oils. 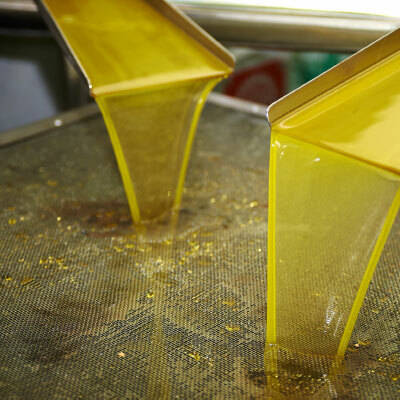 Australian Extra Virgin Olive Oil has been winning hearts and awards for centuries – from the Stonyfell Olive Oil Company of South Australia’s Gold Export Medal in 1911, to our recent swag of awards at New York International Olive Oil Competition, Australian Extra Virgin Olive Oil is recognised as the finest, freshest and healthiest in the world! 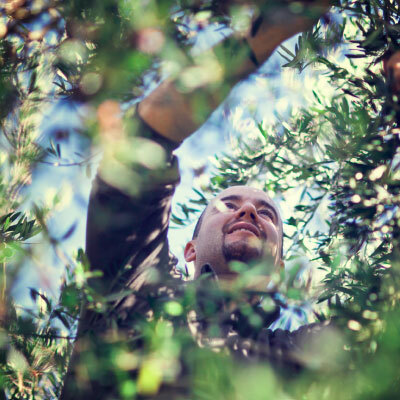 The Australian Olive Association (AOA) was established in 1995, as the national peak industry body representing Australian Olive Growers. 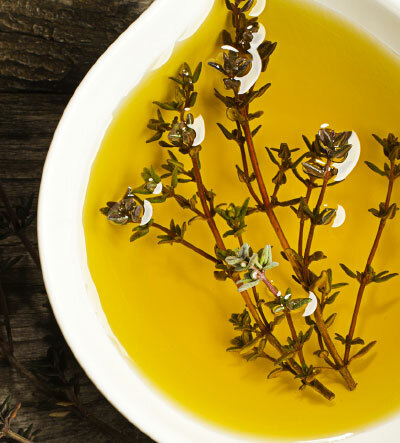 With over 900 Extra Virgin Olive Oil producers in Australia, there’s an abundance of locally grown, certified brands to choose from. 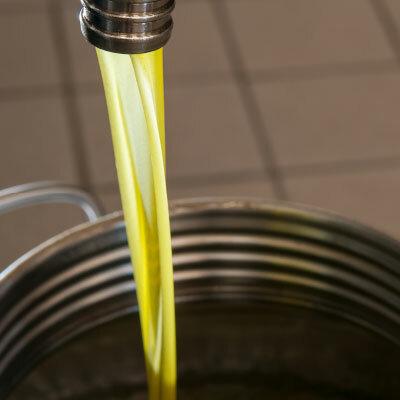 Olive oil is stored in stainless steel containers at around 18°C to preserve its freshness. 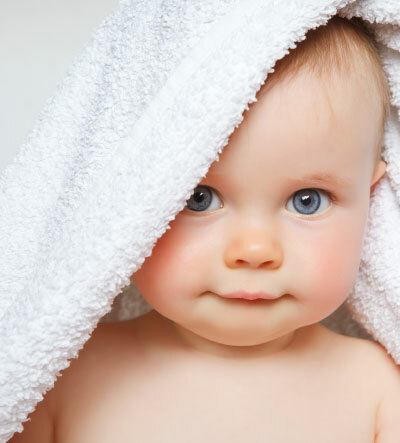 Bottle, transport, sell and slosh on every food, every day! While imitation is the sincerest form of flattery, when it comes to your health, we don’t like to mess around. 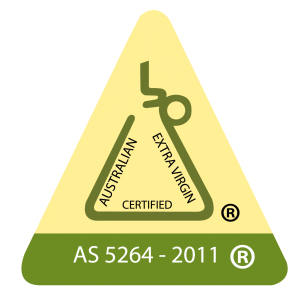 To ensure you’re buying authentic Australian Extra Virgin Olive Oil (AEVOO) chose a product with the Certified Australian EVOO trademark. 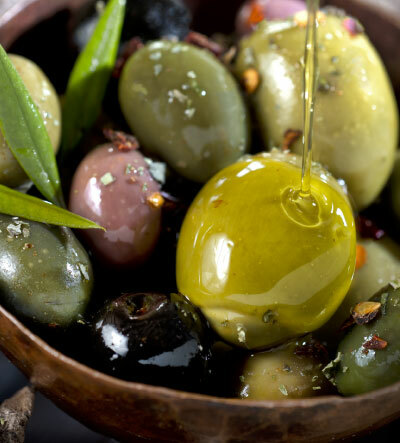 To ensure you’re buying authentic Australian Table Olives chose a product with the Certified Australian Table Olive trademark. 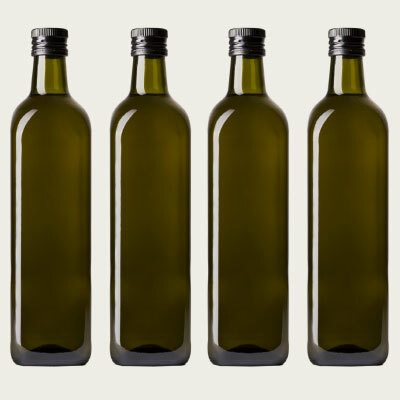 These symbols are our guarantee that the oil or table olives you’re buying are 100% AEVOO and 100% Australian olives. Australian Olives are natures gift that keeps on giving!